Home » Product Information » What Is A Barometric Damper? There are certain parts of home construction that a typical lay person might never understand until something dreadful happens and a repair needs to be made. It’s not until an object breaks down that a true appreciation for the object and its function is realized. A pool is a wonderful comfort to own, however, when the pool is not taken care of or maintained, something dreadful could happen to the filtration system resulting in the need for repairs. A fireplace brings warmth and comfort into a home; many memories can be had sitting around the fire as a family. But what happens when this nice cozy picture is interrupted by a large cloud of smoke? The idea of a fireplace is a wonderful thing, but very few homeowners actually understand what all is involved in owning a fireplace and the amount of upkeep that is needed to keep the fireplace functioning properly so many more memories by the fireplace can be made. A fireplace is built as an aide for heating a room. For those who are unfamiliar with how a fireplace operates the following paragraph might prove to be useful. A fireplace is built to heat a room. Heat rises, therefore needing a chimney for ventilation purposes. If the space inside the chimney, also known as a flue, is not properly ventilated, a homeowner’s safety could be at risk. A chimney has certain mechanisms that can help with ventilation providing the homeowner with a safe and memorable time around the fireplace. 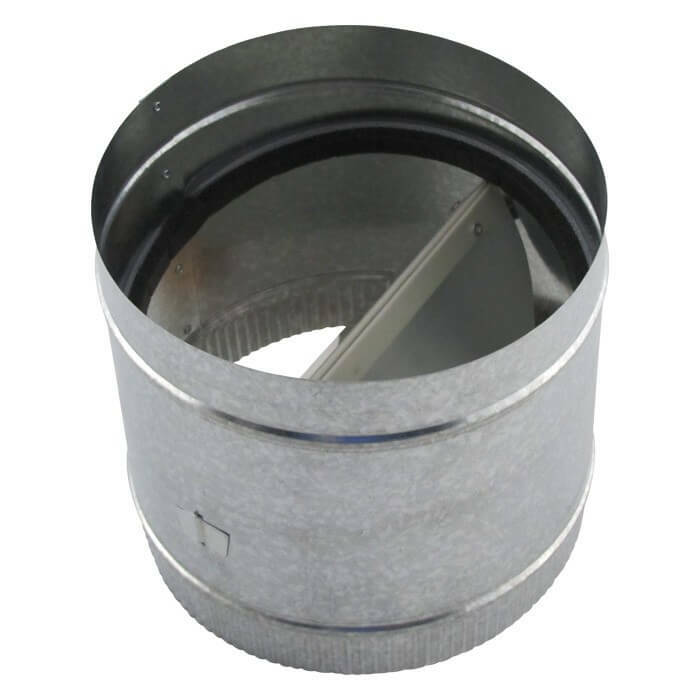 A barometric damper is needed to help assist the chimney with proper function. A barometric damper regulates the chimney draft. 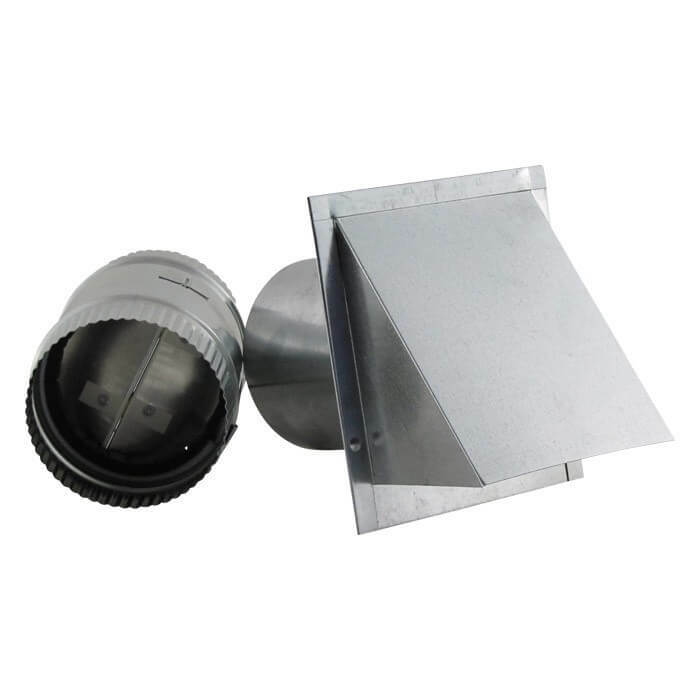 Over time pressure can build up in the chimney ducts and the barometric damper job is to regulate and release the built-up pressure. 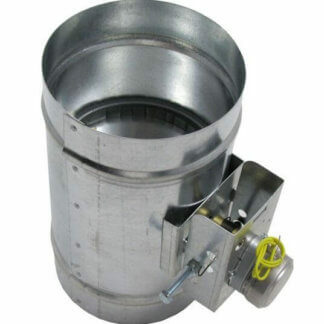 The barometric damper plays an important role in fire safety. 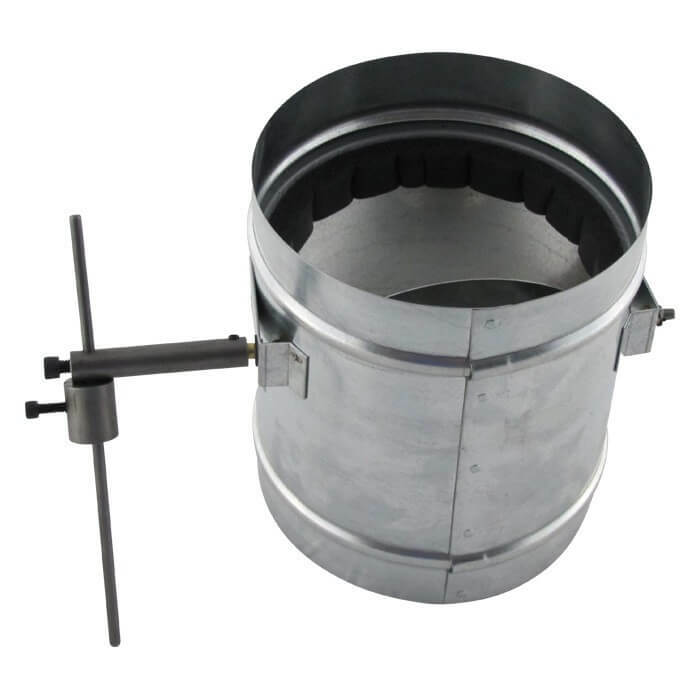 If a chimney were to catch on fire, the barometric damper has the ability to open allowing the fire to be contained. Purchasing a home is a big responsibility. A home is made up of more than just four walls and a roof; there are multiple facets that go into the structure and the homes overall purpose. The purpose of a home is to provide shelter, protection and memories. Taking time to understand the different components that make your home unique can help save time, money and much frustration over the years.